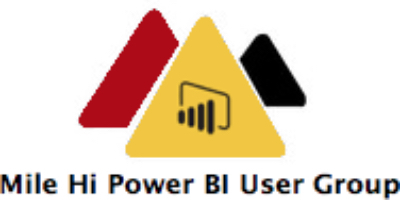 Power BI Premium: Is it for your Company (and Worth it)? We're glad to be back for 2019! The date is set - April 6, 2019. As we have the past four years, we are partnering with Colorado Technical University to bring you a great SQL Saturday. If you're coming from out of state we recommended staying at the Hyatt Place Hotel at 503 Garden of the Gods Rd. Also, we will not be serving lunch again this year. We'll take a 90-minute lunch break and allow you to network and get food from any of the nearby restaurants, some food trucks that will be coming to CTU, or your own lunch from home. Our after-party will be at Old Chicago at Woodmen and I-25 upstairs in the Tavern Room.